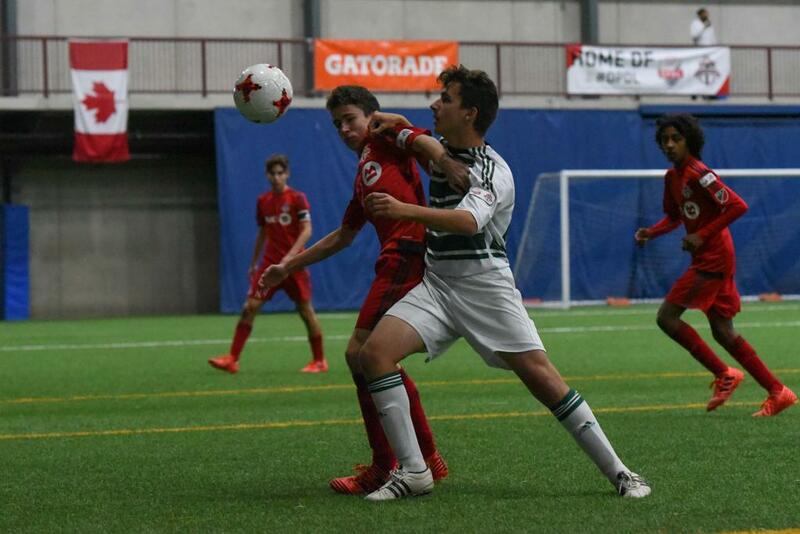 The U-15 Boys OPDL Charity Shield featured two of the best teams in the province as Toronto FC Academy took on Richmond Hill SC in a display of technical and athletic skill. Both teams were content to not commit too many resources forward in the early going, instead satisfied to test the limits of each other’s strengths. 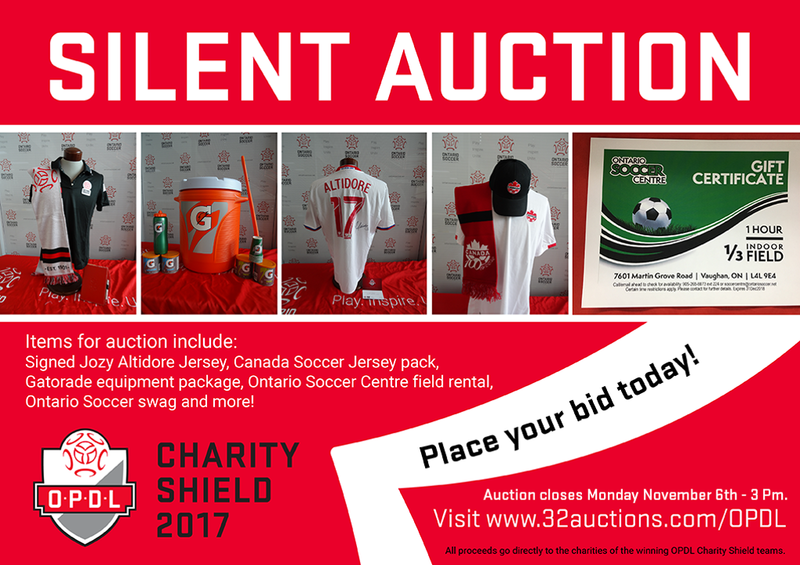 Richmond Hill’s Anand Sanchir was called on numerous times to make saves, as was Toronto’s Christian Calabro who kept the game locked at 0-0 through the first half. After the restart Toronto began to press Richmond Hill and held possession in their opponent’s end for sustained periods while looking for a way through. 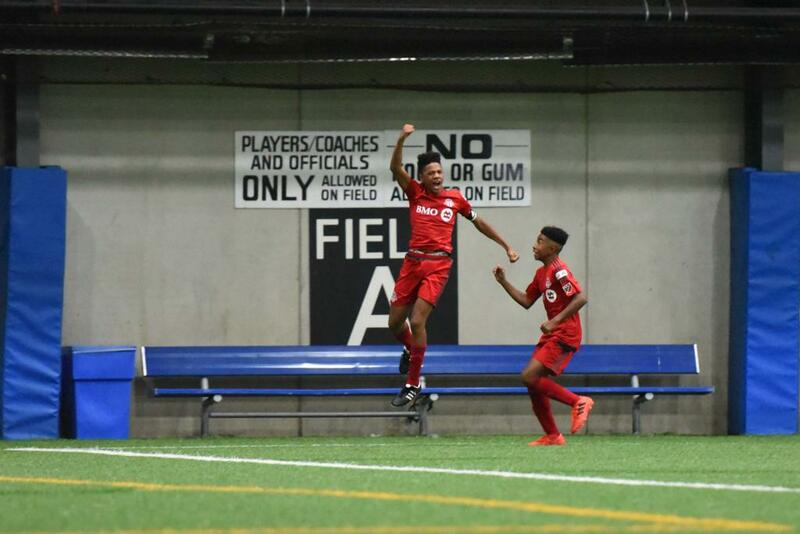 They were rewarded for their efforts when Toronto’s Kosi Thompson capitalized on a Richmond Hill backline error and slotted home his shot to make it 1-0. Toronto would extend their lead moments later when a Jason Gajadhar ball into the box found the foot of Denilson Clamp who provided a little magic on the turn and his left footed effort found the back of the net. With just over 13 minutes remaining, Toronto’s Jokeele Rutty was hauled down in the box. Rutty would convert his chance on the ensuing penalty to make it 3-0. Ifeoluwa Adenuga would make it 4-0 when he chipped his defender to put himself in alone on net and made no mistake in converting the opportunity. Rutty would bag his brace to make it 5-0 when he got on the end of an unmarked chance in the box. 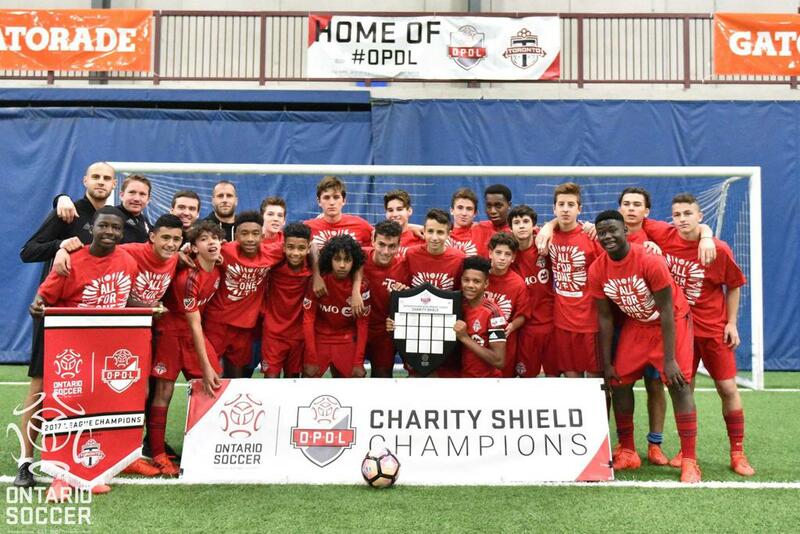 And that would be all Toronto FC Academy needed as they shut it down the rest of the way and captured the U-15 Boys OPDL Charity Shield.